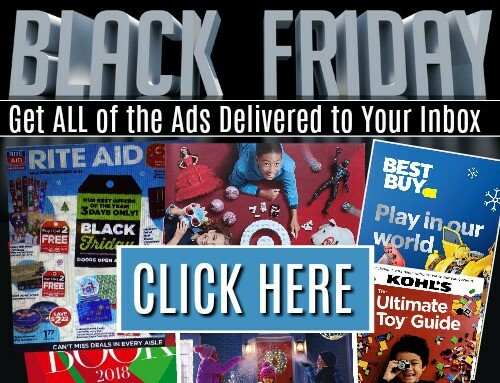 The Target Black Friday Sales can already been seen online today! 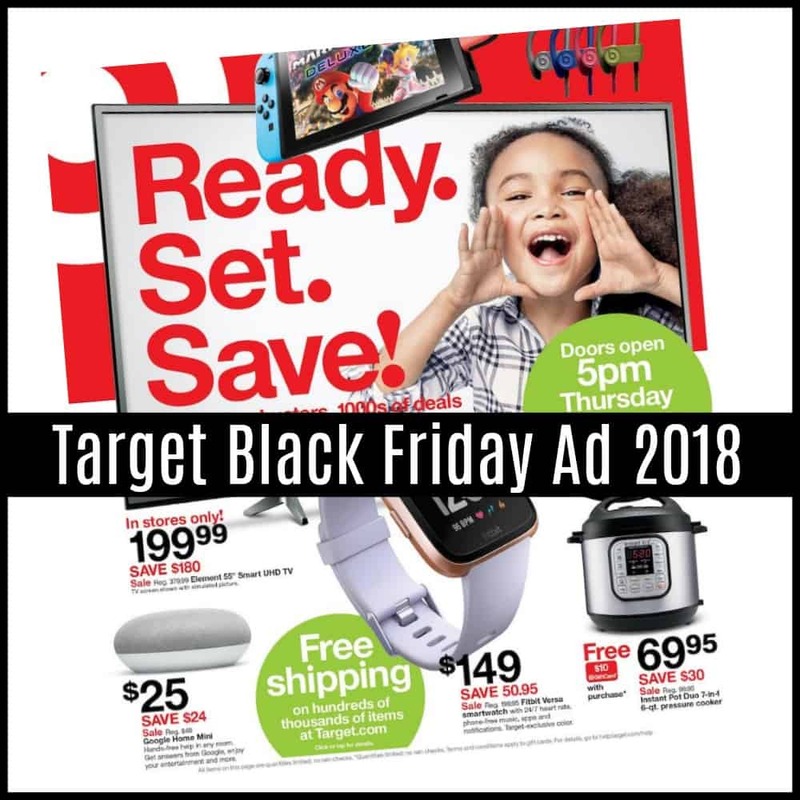 Target will open for Black Friday on Thursday 11/23 at 5pm, Thanksgiving Night with Hundreds of Doorbusters! They will close at Midnight, then re-open again on Friday Morning at 7am. Be sure to scroll all the way down for our picks of the best Target Black Friday Deals! 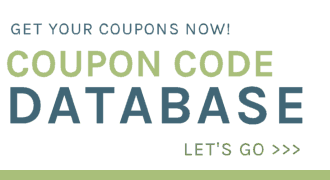 Most of the Target Black Friday Deals can also be found online!! 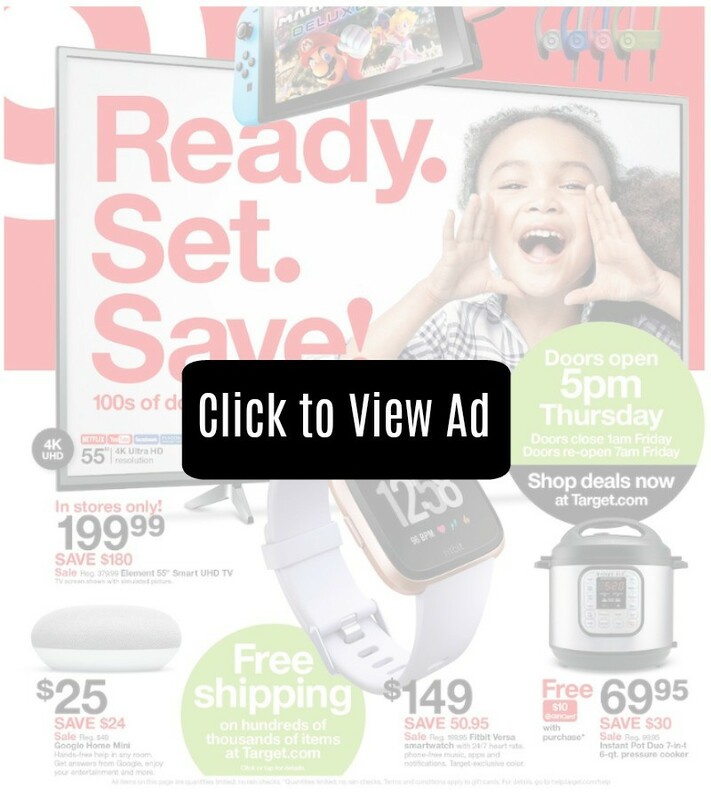 See more deals from the Target Black Friday Ad.